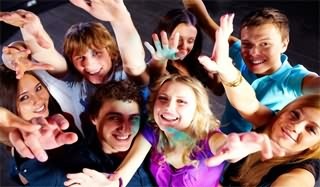 Are you like most people and looking for ways to burn fat? If you are, then you will be pleased to know that there are quite a few foods you can eat when you want to burn fat. If you want to know what some of the best fat burning foods are, then check out the foods below. 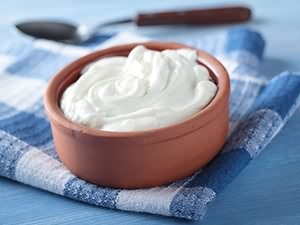 One of the best things to eat if you want to burn fat is some Greek Yogurt, and it is worth mentioning that this type of yogurt has more protein than most yogurts. Not only that, but you will feel fuller for longer after you have ate it, and let’s not forget to mention that it takes quite a bit of time before it leaves your stomach. Also, keep in mind that digesting protein means you burn more fat than if you were digesting carbs, and this is one of the main reasons why Greek Yogurt should be consumed daily. However, don’t just choose any yogurt, make sure you go for ones that are low in fat and low in sugar. 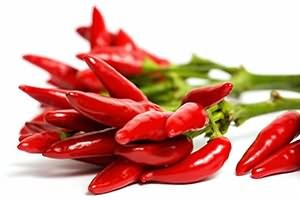 If you are serious about burning fat, then you should start including some hot peppers in your diet, as they have a chemical in it that can lead to you burning a lot of fat. This chemical is called capsaicin, which can be found in most peppers, but if you want a good dose of it, then go for habaneros or you can go for jalapenos. 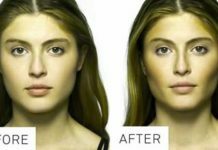 The chemical promotes fat burning because it helps you curb your appetite and it can even slightly speed up your metabolism, and this can help you burn quite a bit of fat. Don’t forget, you can eat hot peppers on their own, chop them up and mix them in with other foods or you can add them to a salad. This fruit may not be packed with ingredients that can help you burn a bunch of fat, but nonetheless it is a good source of fiber, which means when you eat this fruit, you should end up feeling quite full. 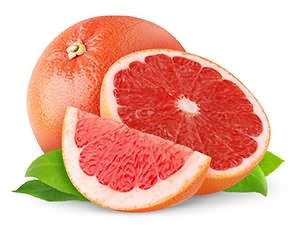 This should lead to you not eating a lot of bad foods and calories, and best of all, you can choose to drink grapefruit juice if you are not a fan of eating the actual fruit. A good tip to keep in mind is to drink a glass of grapefruit right before you eat your meal. If you love fruit, then the chances are you are a fan of various berries, and if you are, then you are in luck. 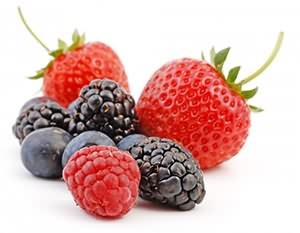 This is because berries are considered to be fat burning foods, and this is because they do contain quite a bit of water, as well as fiber, and they are a great source of antioxidants. If you are looking to eat something sweet or as a snack, or as a side dish with breakfast, or even for breakfast, then get your hands on some berries. The sooner you start eating berries, the sooner you could end up burning fat. Coffee may not be the healthiest thing in the world to drink, especially if you go for coffee that contains caffeine, but the truth is that it may very well help you burn fat. 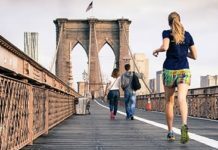 The reason why is because it stimulates the metabolism, but only slightly, so if you do drink coffee, then you should do something physically active shortly afterwards. Also, if you do drink coffee on a daily basis, then make sure you don’t add any extra toppings to it, such as whipped cream, as this can add extra calories to it, which you don’t want to do. 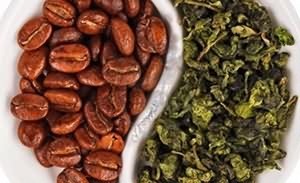 However, you can substitute coffee with green tea, which is a great drink to have daily because it does contain antioxidants. Green tea provides many other benefits. However, one of the best things about drinking it daily is you could end up burning a lot of fat. 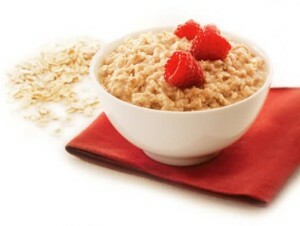 You probably already know this, but oatmeal is a fat burning food too, and this is because they are enriched with fiber, and you will feel full after consuming it. If you eat oatmeal hot, which is how many people eat it, then you will find that it takes a little while for it to be eaten. This will also help you feel fuller for longer, but make sure you go for whole grain oats and don’t add syrup or sugar to it, but do feel free to add berries to it or even some bananas. As you can see, there are many fat burning foods out there, and there are many others that we didn’t discuss. However, some of the best ones are the foods discussed above. If you want to burn fat, then you should start consuming the above foods on a regular basis. 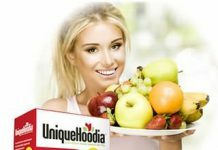 Previous articleHow Can Unique Hoodia Help You Lose Weight?